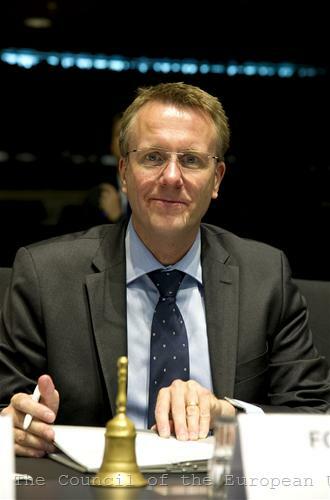 This was the only possible way to reach a compromise in the Council - with these words Danish Minister of Justice Morten Bodskov explained to MEPs why last week the Council of Ministers practically took away the Parliament`s role as a co-legislator on a key proposal for reform of Schengen. The ministers changed the legal basis of the Commission's proposal on the establishment of an evaluation and monitoring mechanism to verify the application of the Schengen acquis from Article 77 to Article 70 of the Treaty on the Functioning of the EU (TFEU). 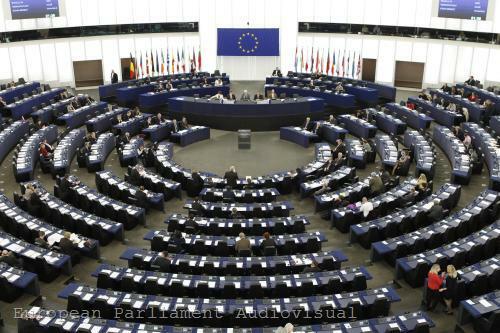 Article 77 provides the European Parliament and the Council to decide together in accordance with an ordinary legislative procedure, while Article 70 allows the Council to act solely and only to inform the European Parliament. The decision literally infuriated the MEPs and the Liberals urged the Parliament to declare a war on the Council. On Tuesday (June 12th) minister Bodskov was urgently summoned to Parliament in order to explain what had happened. He admitted that the Presidency had failed to find another way to ensure a compromise after it became clear that a majority needed to adopt the EC proposal would not be formed without changing the legal basis. According to Minister Bodskov, however, the parliament is not deprived of its powers and will still play its usual role as a co-legislator in terms of internal borders. The minister said that it would be wrong and counterproductive to use the issue for a battle between the Council and the parliament. 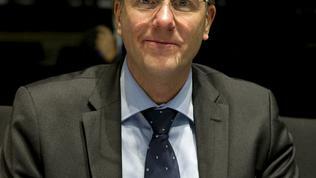 This call, however, did not help because the leaders of major political groups literally attacked the Danish minister. 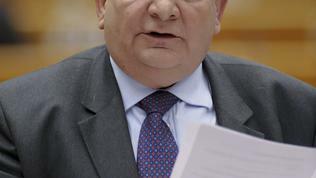 Even the usually calm Chairman of the EPP Group, Joseph Daul, was about to come out of his skin, but said he would try to maintain composure. He described the Council decision as "absolutely unacceptable for the EPP" because it violated the Community method which ensured that large countries did not impose their will on smaller countries and that European interests prevailed over national ones. 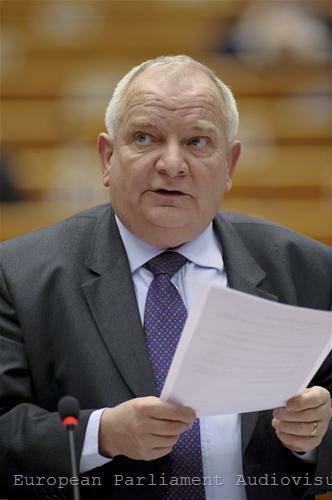 The EPP urges the Council to abandon this position because this is the only way to regain the parliament`s trust, Joseph Daul said. 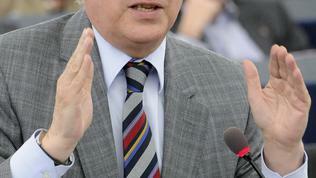 Socialists and Democrats` Group leader Hannes Swoboda defined the Council`s actions as right-populist and wrong. Is this the way we will respond to the Arab Spring – by closing the borders? 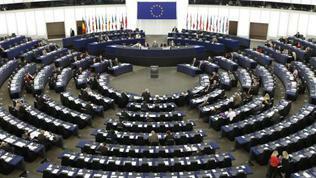 Is this the way to deal with the problem on the border between Greece and Turkey?, the MEP asked rhetorically. 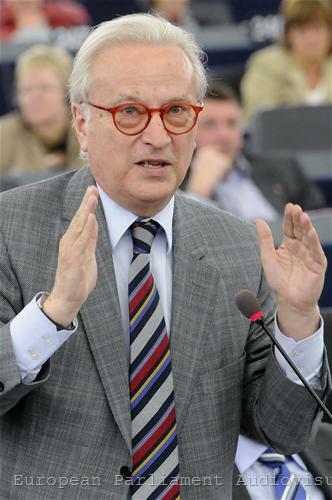 "You knew that the decision to close the borders would face the parliament’s opposition, that`s why you deprived us of participating in the Schengen evaluation mechanism," Mr Swoboda said. You take advantage of the fact that people feel insecure and use one of the greatest achievements of Europe for populist purposes, Green`s co-chair Rebecca Harms added. 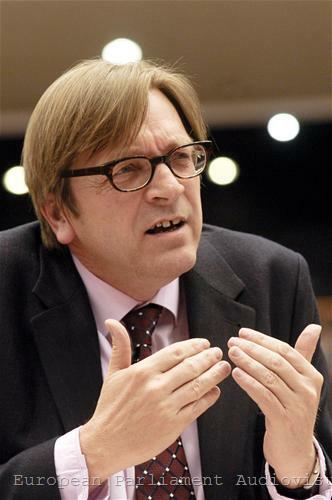 As usual, ALDE leader Guy Verhofstadt was among the most colourful orators. He said it was not about a dispute over the powers of Parliament but about the Council`s attempt to renationalise Schengen. 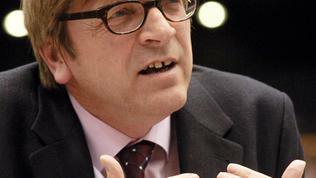 Guy Verhofstadt called on the parliament to challenge the Council's decision before the European Court of Justice and freeze all ongoing negotiations in the area of justice and home affairs under the Danish presidency. Only Anthea McIntyre, MEP with the eurosceptic group of European Conservatives and Reformists, said that she understood member states` concerns. 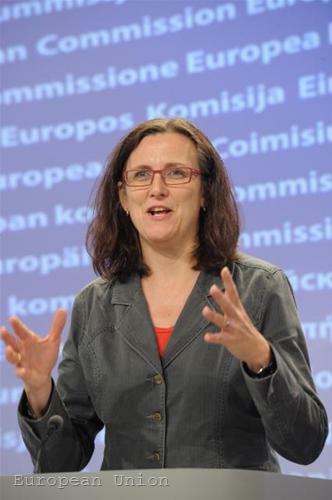 Border management is directly related to national security, which is in member states` competence and I understand why they do not want to give it up, she explained. 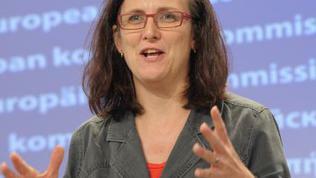 EU Commissioner Cecilia Malmstrom stated bluntly that the EC was disappointed with the Council’s proposal. "The legal basis would be 77 because only then there would be a robust evaluation, binding impact and increased political legitimacy, as EP would be co-legislator. This is not only a legal proposal, it is about political ambition," she said. According to the Commission proposal to improve the Schengen Evaluation mechanism, the EC should evaluate each member state at least once every five years. If the evaluation identifies weaknesses in the implementation of the Schengen rules, the country concerned must submit action plans and take corrective actions. In really critical situations, when a member state is unable to comply with its obligations under Schengen, the Commission proposes additional support at the Union and national level, strengthening the support received by Frontex and the possibility to reintroduce border control at internal borders. However, this should be done according to a certain mechanism and at the level of the union, so as to prevent unilateral actions by the member states. However, in the amendments made by the Council of Ministers in the EC proposal the two articles, containing the above measures, are completely deleted. In defiance to the Council's decision, on Monday evening the Committee on Civil Liberties, Justice and Home Affairs (LIBE) in the EP voted on the two parts of the Schengen package - the Schengen evaluation mechanism and the temporary reintroduction of border controls.